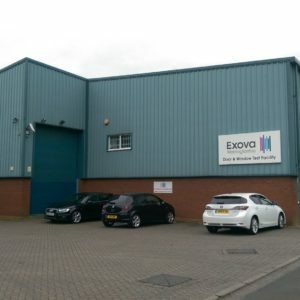 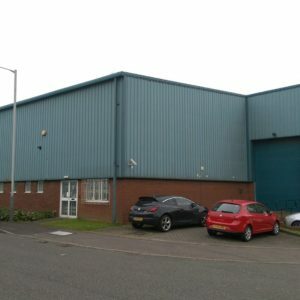 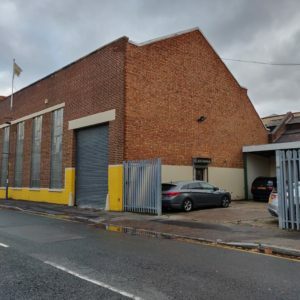 The units are situated on the Key Industrial Park, off Planetary Road in Willenhall in a well-established industrial location.Access to the surrounding area is via Neachells Lane and Willenhall Road (A454). 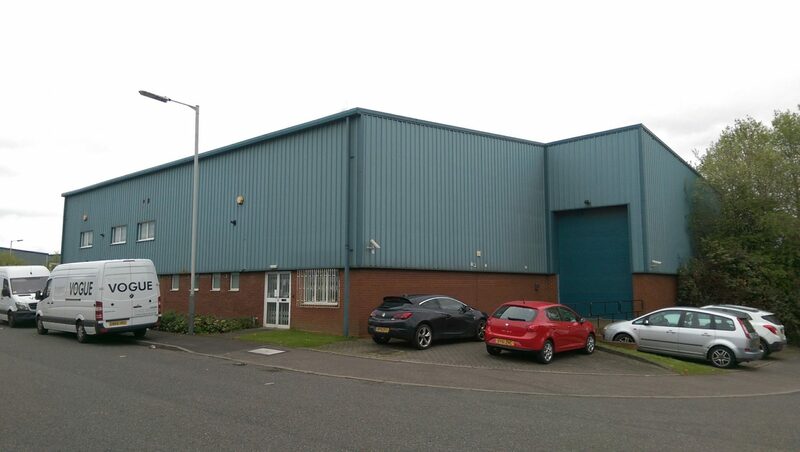 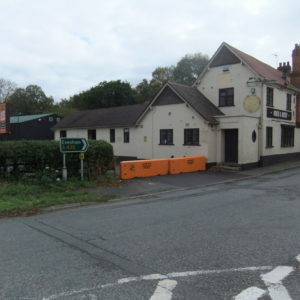 The M6 Motorway at J10 is approximately 4 miles to the east via The Keyway and The Black Country Route.Nearby shopping and leisure facilities are available at Bentley Bridge approximately half a mile to the north. 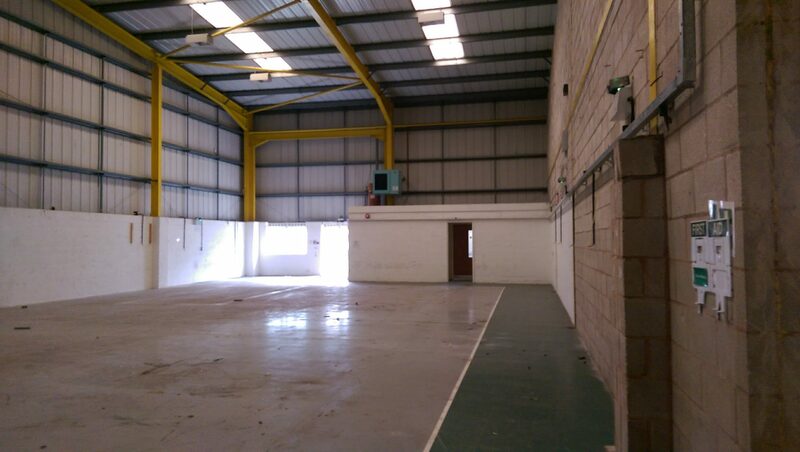 The connected units are of steel portal frame construction with brick / block and profile steel clad elevations and pitched insulated roof incorporating roof lights, concrete floor, high bay lighting, integral offices predominantly in Unit H utilising the mezzanine floor in providing first floor offices and additional storage. 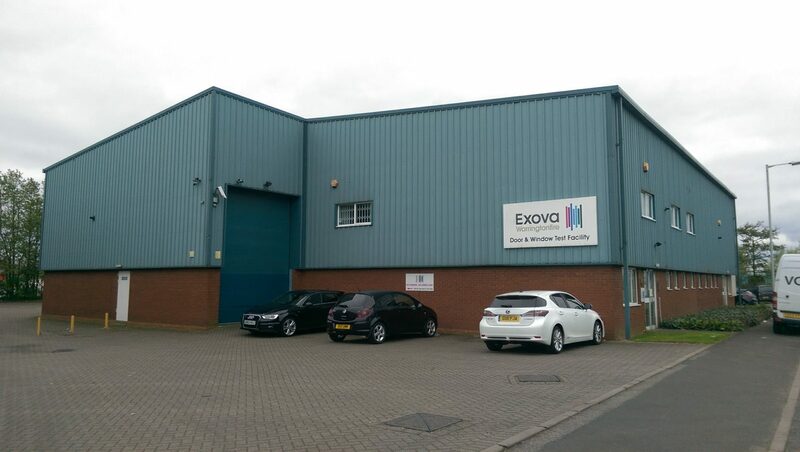 Outside are block paved car parking and loading areas. 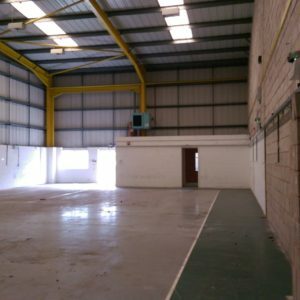 Three phase electricity is provided and heating is by way of gas fired heaters.